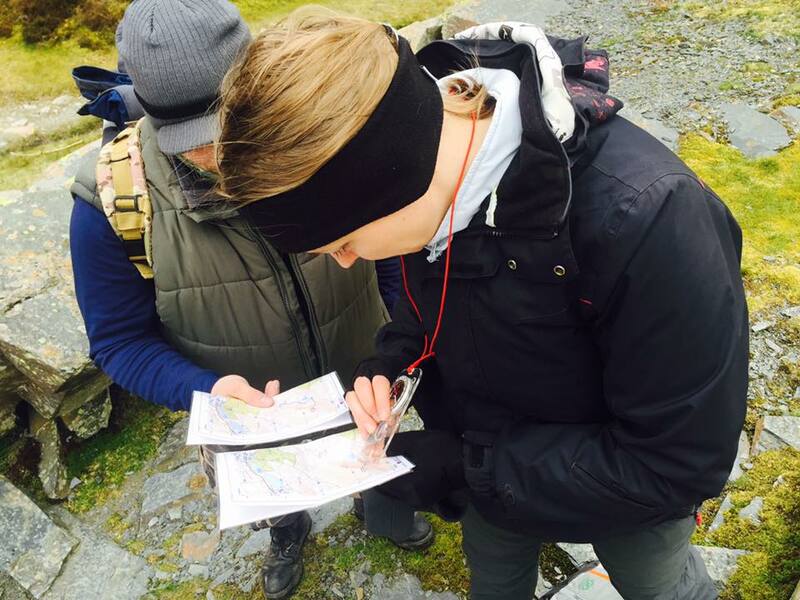 Which is the right hillwalking course for me? 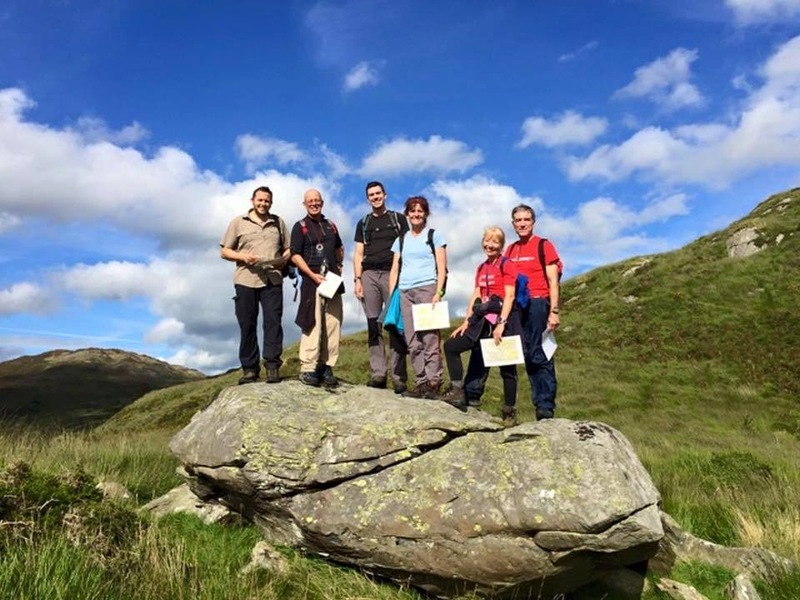 Hillwalking requires a good knowledge of skills and competence so you can enjoy the hills and mountains safely. 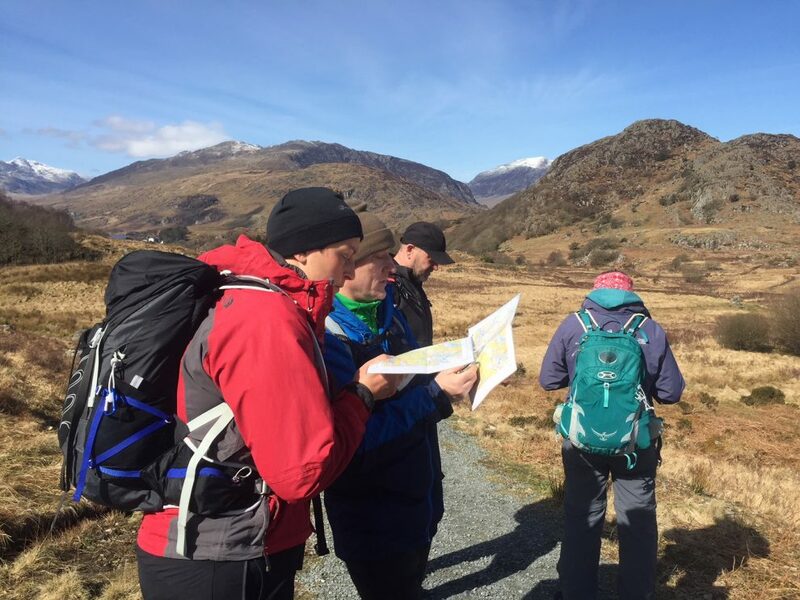 The ability to anticipate and deal with potential problems, being prepared for all eventualities and having the confidence to make important decisions are skills every hillwalker should know. These skills are often difficult to learn and for the beginner knowing where to start can be daunting. 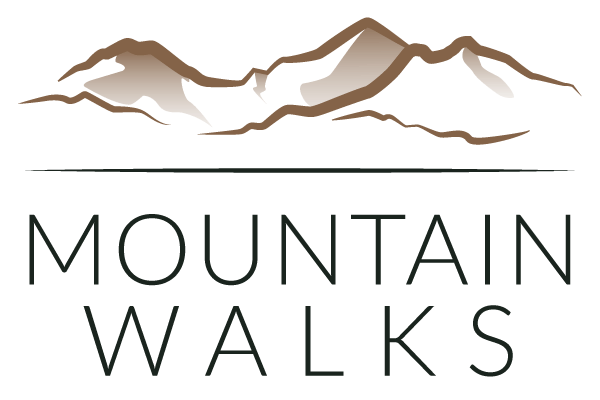 At Mountain Walks we offer a range of skills based courses which have been carefully created to give you those important skills no matter what your level of experience. 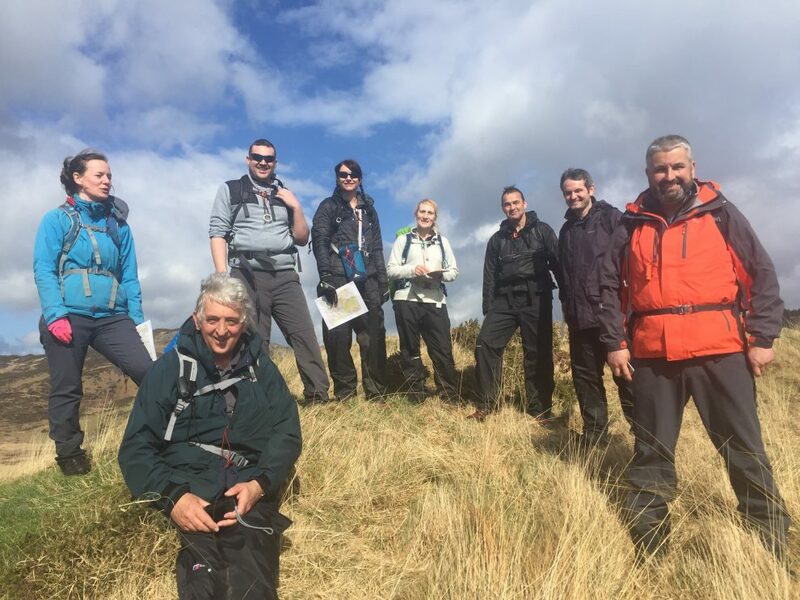 To make things even simpler we have created 5 courses which we believe targets beginners up to intermediate hillwalkers. Experience level: Complete beginner who wants to get started but not sure where. May have completed a few walks such as Snowdon or Scafell Pike. Would like to learn basic skills and increase confidence so I can tackle routes safely. 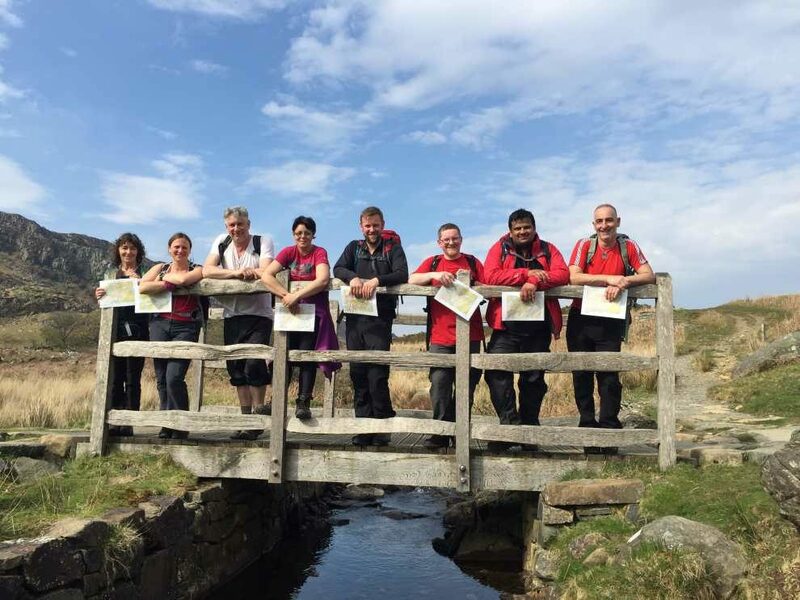 Experience level: Completed several mountain walks, confident in the outdoors, would like to gain more skills to tackle tougher mountain routes and learn more intermediate/advanced skills.